Social scientist, author and podcast host Arthur C. Brooks believes America has developed a "culture of contempt." He feels we increasingly view people who disagree with us not as merely incorrect or misguided, but as worthless, which is warping political discourse, tearing us apart as people, and even wrecking our health. 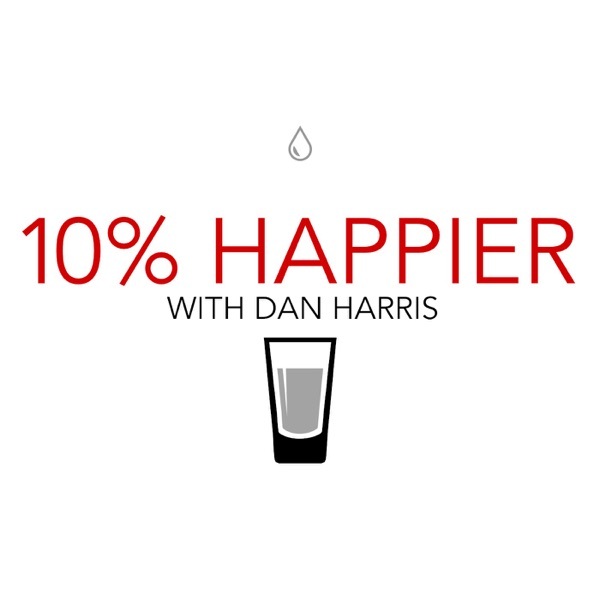 In this week's episode, Brooks discusses his meditation practice, his relationship with the Dalai Lama and how we can bridge national divides and make progress as a society, all while becoming happier and more effective people.